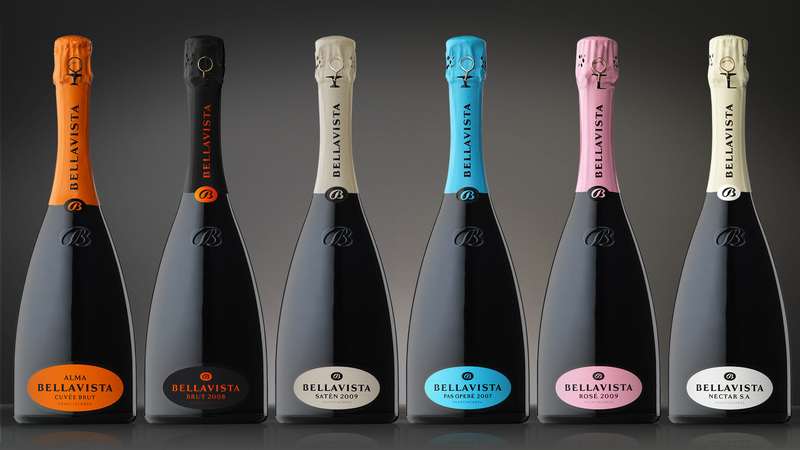 The fourth meeting of the new Wine Sessions cycle dedicated to bubbles is with the renowned wine company Bellavista. 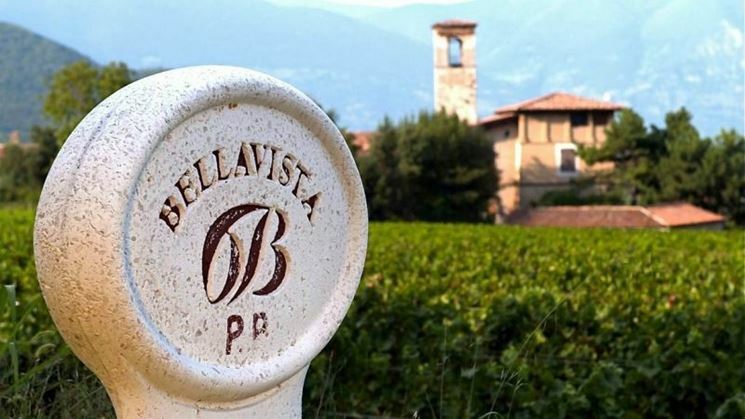 Placed in the earth of the Franciacorta area between Iseo lake and Pianura Padana, Bellavista owes its prestige to the founder Vittorio Moretti, who convened the house, the first vineyard and the wine cellar in the actual location. The terroir extends on surface of 190 hectars, placed in ten municipalities of the Franciacorta area for a total of 107 plots of land. 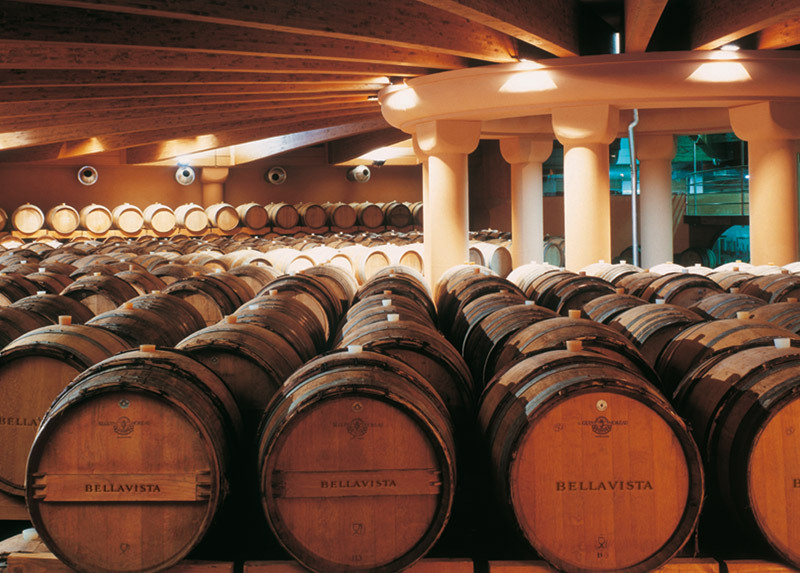 The result of the harvesting produces a real treasure that is used to design the sensory profile that distinguishes Bellavista. Since 2004 Bellavista is the official partner of the Teatro alla Scala and it is present to the most exclusive moments of the artistic activities of this famous institution.